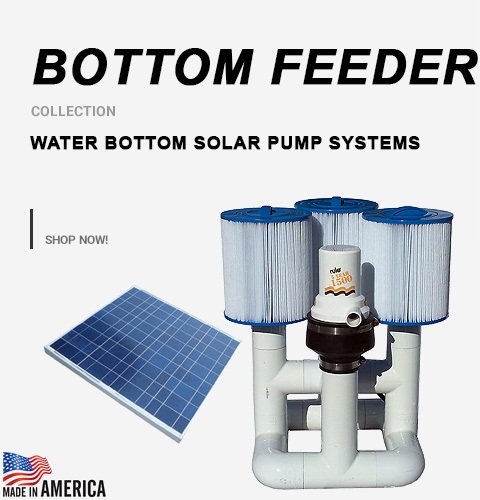 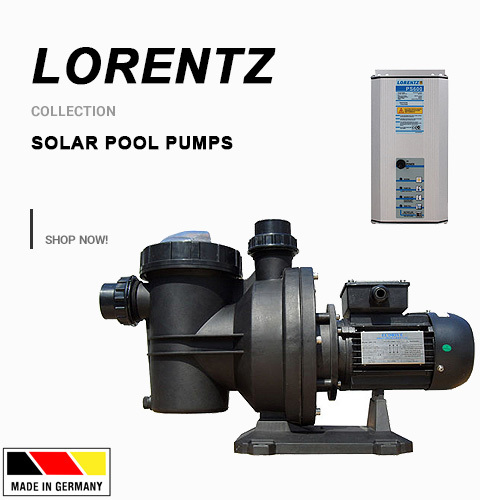 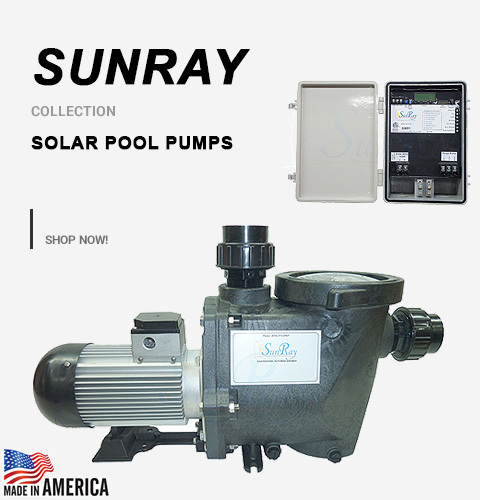 Buy Now - Pool - Pool Toys - Pool Walk On Water - Page 1 - Savior Solar Powered Pool Products - Solar Pool Pumps, Lights and more. 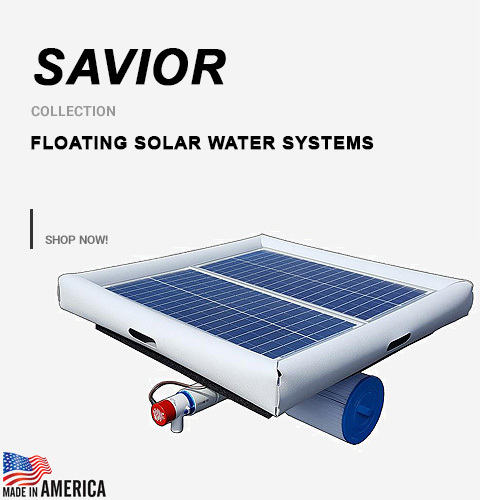 Savior Water Steps is a stepping across water game and challenge that is new and fun. 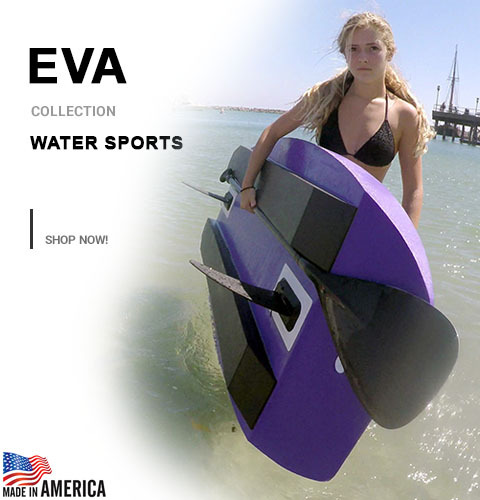 The Savior Water Step came from the vision and innovations of Natural Current for new types of water fun and entertainment.